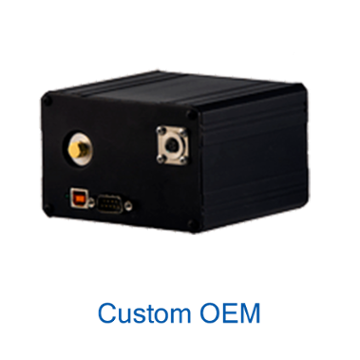 tec5USA manufactures and offers high-quality, state-of-the-art products for detector-array optical spectroscopy from OEM Components to complete spectrometer systems for a wide range of applications. 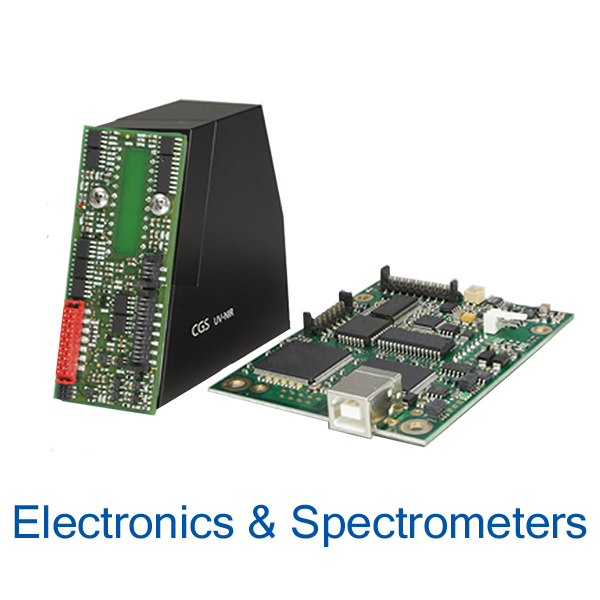 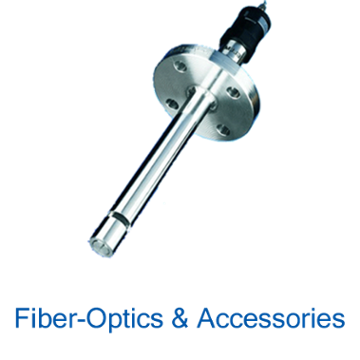 Components include spectrometer modules, operating electronics, and fiber-optic accessories. 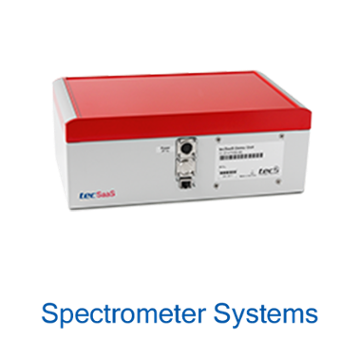 The UV-VIS-NIR and Raman spectrometer systems cover a wide wavelength range from 200 – 2150 nm.